The Internet Blocks - The combination of center and intermediate interlocked blocks with 2 sipes assure comfort driving on highway. Block's stepped edges; Z -shaped sipes. 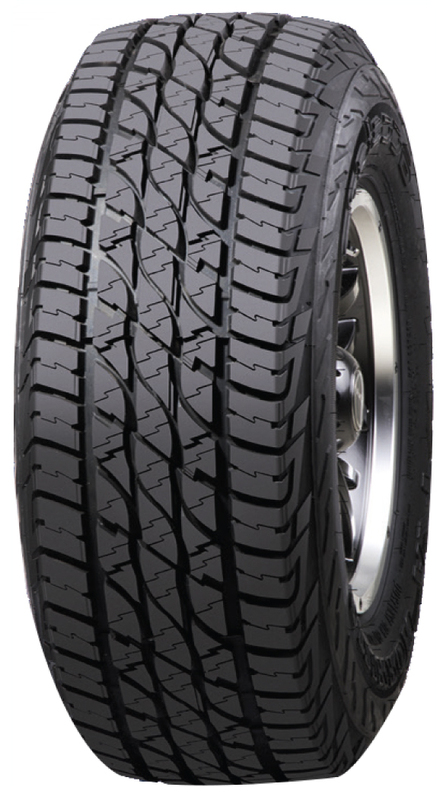 - Enhance traction in off road surface, provides excellent cornering and prevents irregular wear. Two Main Grooves with Notched ones- Clears water from footprint area effectively to eliminate hydroplaning and maintain wet braking.